• Pleasant cleansing action. 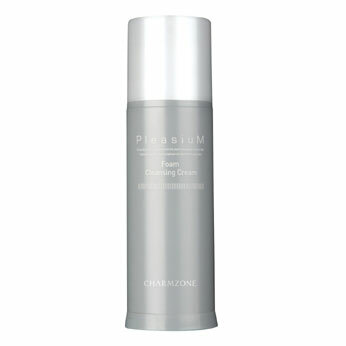 The delicate and plentiful foam cleans impurities from your pores. • Exfoliates the outer layers and removes the undesirable outer layers of the skin and allows your skin to stay clean and clear. • Provides nutrients: Contains abundant nutrients in Hive-complex to restore moisture after you wash your face. • Generate foam and massage it gently onto your face. • Rinse thoroughly with water.